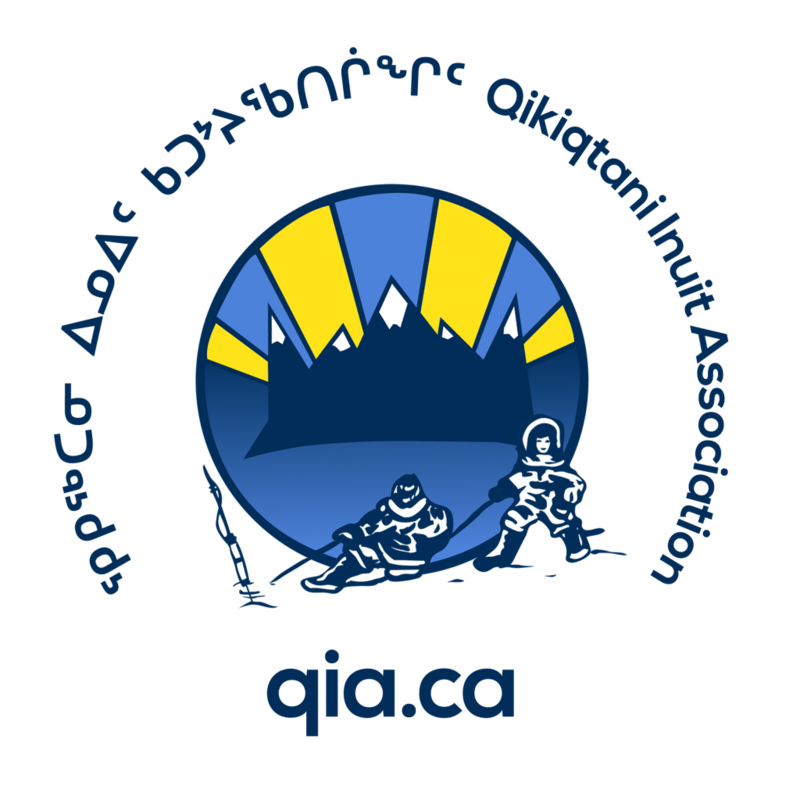 The Qikiqtani Inuit Association (QIA) is looking for energetic and dynamic individuals to fill various Board and committee positions. To be considered, candidates must be actively and personally committed to represent the interest of Qikiqtani Inuit and have a sound understanding of the Nunavut Agreement as it relates to the roles and mandates of the position. The Nunavut Trust mandate is to invest the capital transfers received in the creation of Nunavut. The Trustees are responsible for overall management and administrative responsibilities defined in the Nunavut Trust Deed, including the determination of the overall portfolio asset mix and ranges of variability, investment policies and objectives, establishment of performance measurement standards used to measure progress against long term goals and objectives and the approval of the selection of investment counselors. The Kakivak Association is a community and economic development organization serving Inuit, by providing business, employment and training services to enhance the strengths of communities in the Qikiqtani region. This committee meets as needed to review appeal(s) of rejected funding applications that are made to Kakivak Association’s various programs and services. Applicants cannot be employees of Kakivak, QIA, or any of the associations or corporations controlled by QIA. QIA wishes to ensure complete Inuit participation in the implementation of the Nunavut Agreement. As such, QIA has implemented an open and accountable process for considering qualified candidates. Please note that a criminal records check may be required for appointments/nominations. For more information about these specific opportunities, please contact QIA or the CLO in your community. The deadline for applications is May 3, 2019 at 5:00 PM EDT.